Hello, ive installed recently Skyrim Legedary and this awesome looking pack SMP 4.4. But i must tell, i never played Skyrim before. Its my first time, and i just wanted game to look nice. 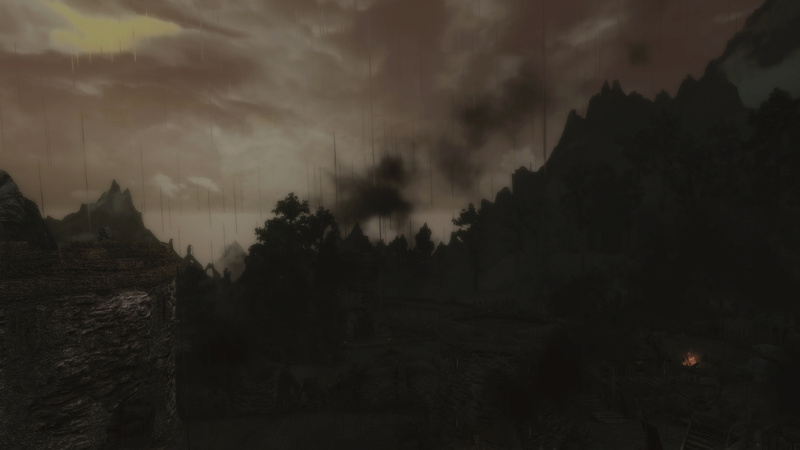 When i start the game, instead of character creation, im stuck on some kind of static camera image with smoke and dont know how to bypass it. I guess its some kind of mod from your list that impact this. How could i just play normal game on your pretty graphical mod? There are save games configured for you or you can configure everything yourself. Thanks, i will look after it. Question, do i miss the first intro with dragon then? 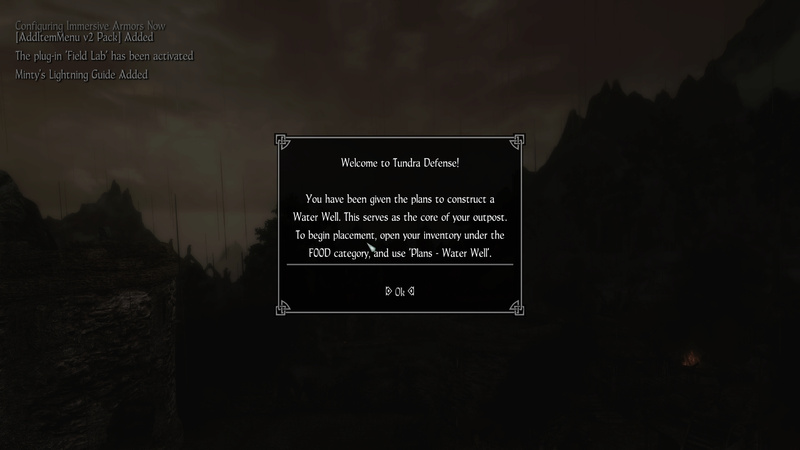 And what location is standard to start when you dont have mods? Subject: Re: Help the noob!